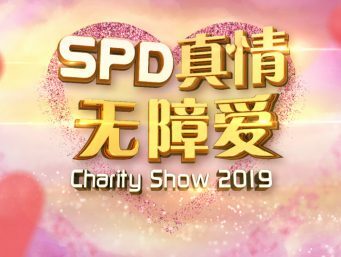 The SPD Charity Show 《真情无障爱》 returns to Channel 8 for the seventh time on Sunday, 17 March 2019, with the theme “Little Actions Keep Dreams Alive.” (“善小。梦大。”) to raise funds for people with disabilities supported by SPD. 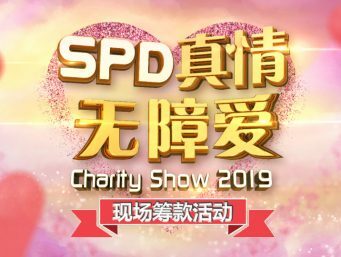 Mediacorp radio DJs and Channel 8 artistes will be at Causeway Point Level 1 Atrium on Sunday 10 March for the SPD Charity Show 2019 《真情无障爱2019》 roadshow. 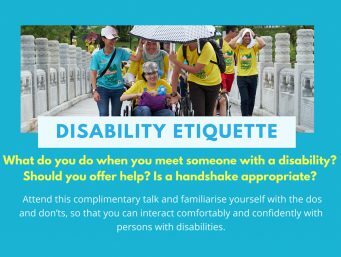 What do you do when you meet someone with a disability? 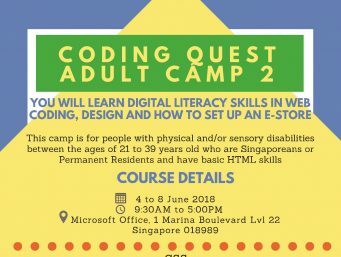 Should you offer help? Is a handshake appropriate? If you are new to the disability sector, we strongly encourage you to sign up for our quarterly general disability awareness talk and familiarise yourself with the dos and don’ts, so that you can interact comfortably and confidently with persons with disabilities. This Giving Week, make a difference in the lives of people with disabilities and be rewarded. Donate at the following F&B establishments and receive a treat! 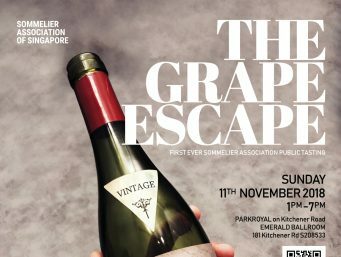 The Grape Escape 2018 is the first ever public tasting brought to you by the Sommelier Association of Singapore! Held alongside the National Sommelier Competition, the event will feature more than 80 labels of Pinot Noir and Chardonnay from the industry’s most recognisable vendors. The annual Keppel Charity Golf is a massive, collaborative effort among Club members, management, staff, individuals and corporate partners. 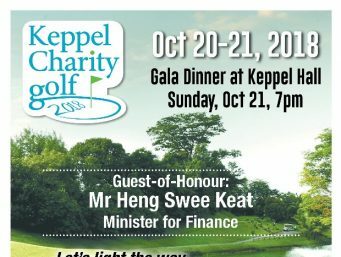 SPD will be one of the beneficiaries of the Keppel Charity Golf 2018. 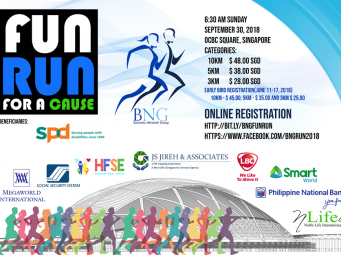 “Fun Run for a Cause” is organised by the Business Network Group (BNG) and SPD will be one of its beneficiaries! 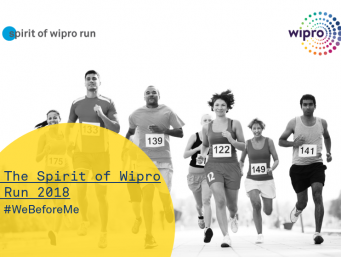 As part of its global initiative, Wipro Limited Singapore will be holding its annual company “The Spirit of Wipro Run 2018”. SPD will be the beneficiaries of this run. 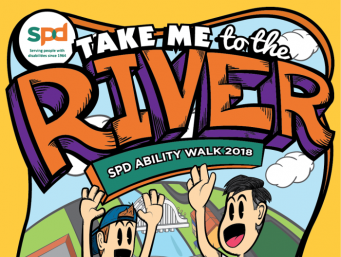 Enjoy a fun-filled 3km charity walk with us along Singapore River!